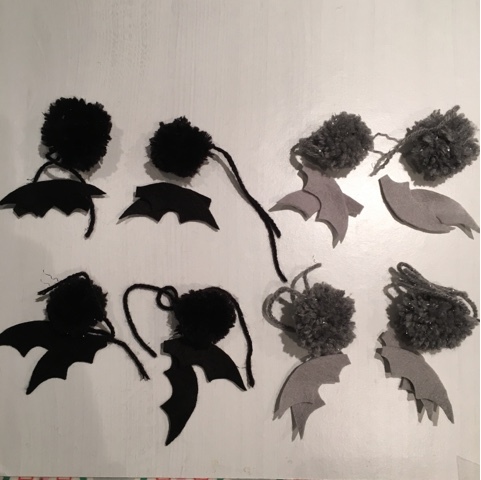 Our Halloween decor planning is in full swing now, so I've committed to myself to get a few little projects done for the weekend so I can decorate! 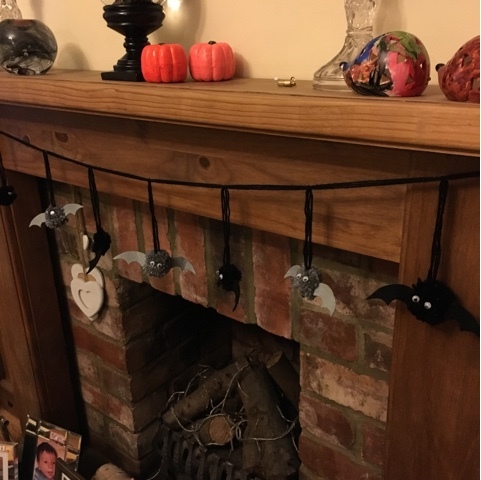 The first project I finished was a cute little pom-pom bat garland which I've made to put up on our fireplace. I'm so excited I LOVE HALLOWEEN! 1. 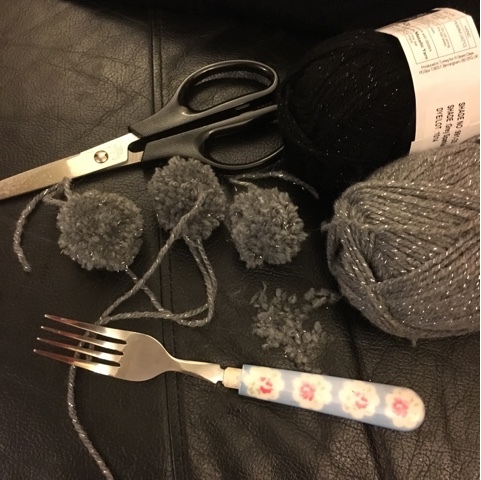 Follow the instructions in my fork pom-pom tutorial post and make 8 pom-pom's. 2. 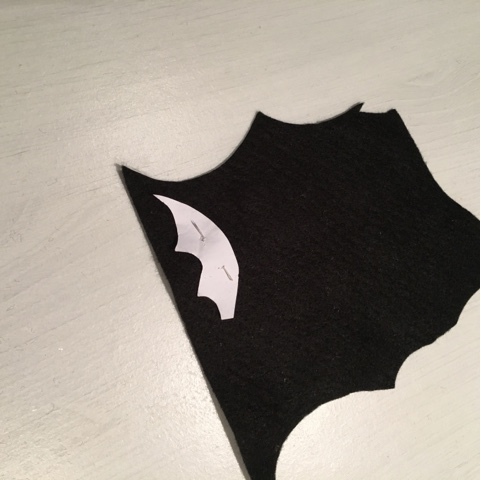 Make a small bat wing template and cut out 16 wings, because half of my bats are grey and half are black, I made 8 of each. 3. 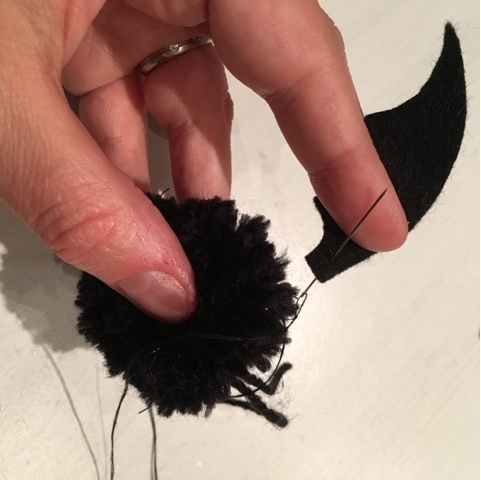 Using the needle and thread, sew the wings onto the pom-pom making sure that you pull very tight and that the end of the wing is tight in the middle of the pom-pom. 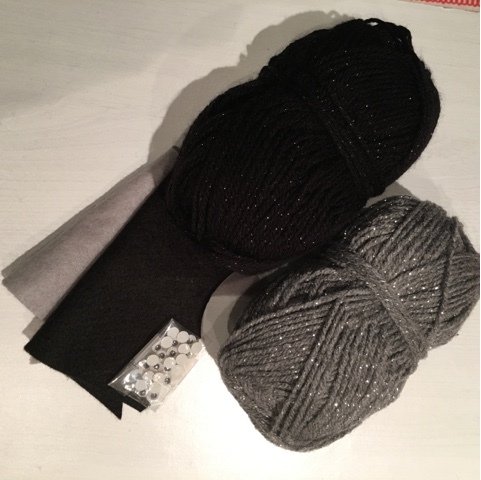 I hope you have enjoyed this little diy. They look so good, will have to get Hollie to make some in half term! I loooove these! They are so cute! 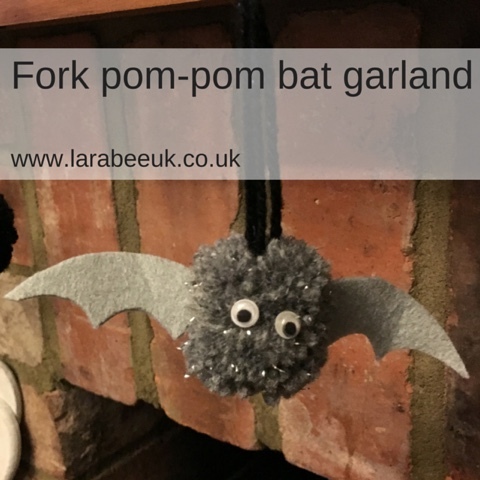 Not sure I'll find time, but really want to make some pom pom bats. They look fantastic hanging on the mantel.